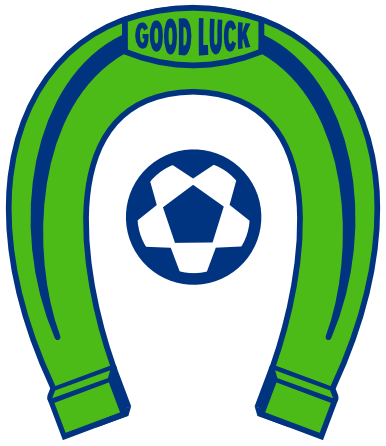 OLYMPIA, Wash. – TJ O’Connor and Nate Boatright each scored twice in the Oly Town Artesians’ 9-6 loss to Tacoma Narrows FC in front of one of the biggest crowds in Artesians history on Saturday night at The Pavilion. 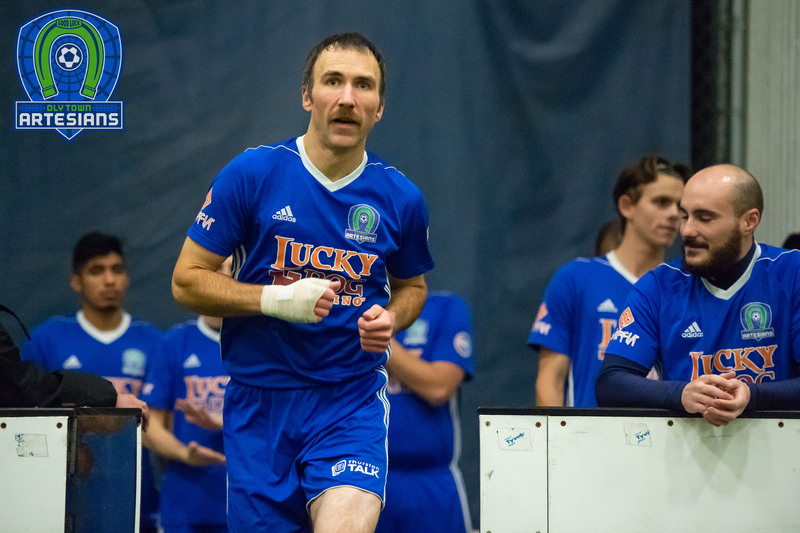 Alex Vogt scored a hat trick to lead Narrows to their first victory as a member of the Western Indoor Soccer League. Tacoma struck first when AJ Nitzel found some space and pushed one past Artesians goalkeeper Ryan Perkins just a minute and a half into the game. David Cook answered for Oly just a minute and a half after that, tying the game 1-1 with 11:00 left in the first quarter. Jay Weinman scored the first of his two goals with 1:16 left in the first and Tacoma held a 2-1 lead after the first 15 minutes. Paul Park put Narrows up 3-1 with nine minutes left in the second quarter, but the Artesians rallied for the next two goals, including Nate Boatright’s first at the 7:16 mark and TJ O’Connor’s first with 5:51 left in the quarter to tie it up 3-3. Tacoma answered moments later with a goal by Travis Homestead and another with just 56 seconds left in the half by Alex Vogt to take a 5-3 lead into the break. 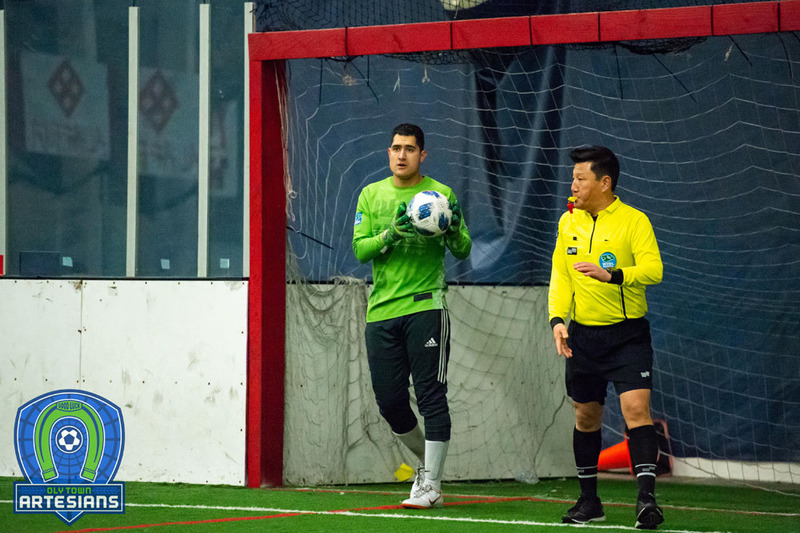 Perkins and Tacoma keeper Nate Salveson both played fantastic games, making numerous saves and keeping the game competitive for both teams. 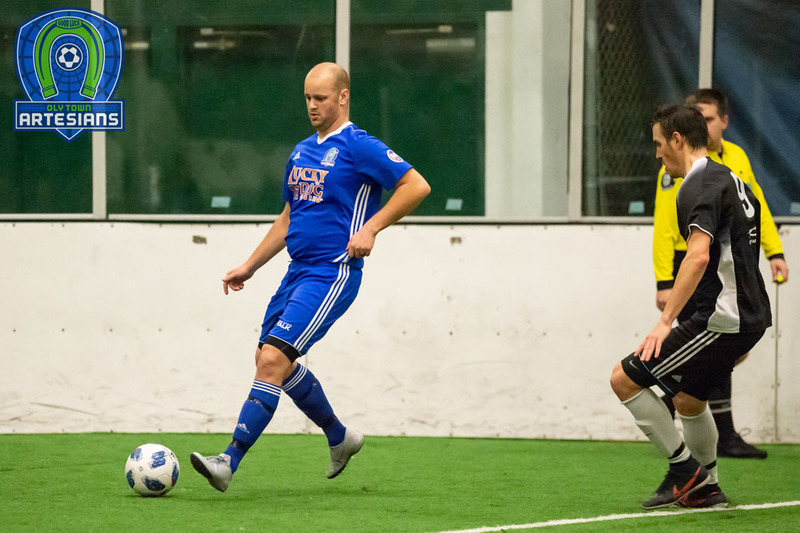 The Artesians will look for their first win the weekend after Thanksgiving when they play host to the Snohomish Skyhawks on Saturday, December 1st. Kick off at The Pavilion is set for 6:30 PM.